According to leaked battery LP-E17, this battery is for EOS M3, M5, M6, Rebel SL2, Rebel T6s, Rebel T6i, Rebel T7i, and 77D. 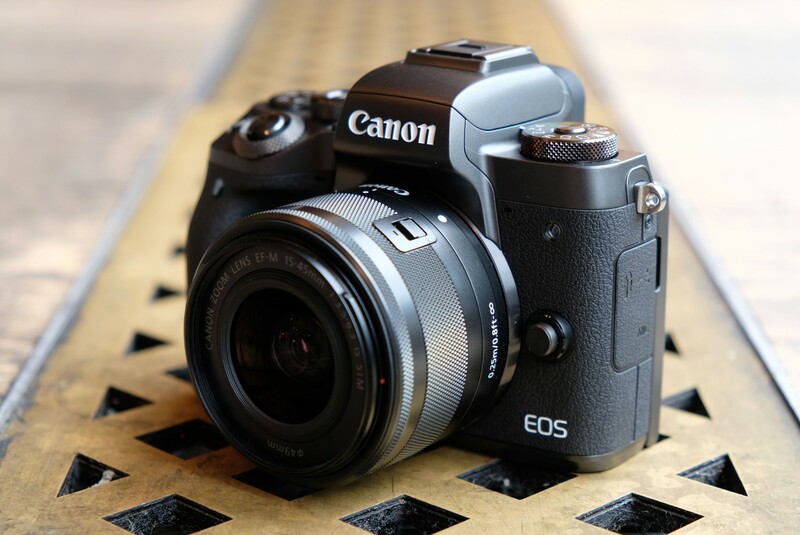 So this upcoming APS-C camera could be Canon EOS Rebel T8i/ Canon EOS 78D/Canon EOS M5 Mark II/Canon EOS M6 Mark II. Stay tuned. Previous Previous post: Rumors: At Least 2 RF Lenses Coming Along with EOS RP, and G7 X Mark III May also Announced in Mid February !